I was still full this morning from the turkey dinner last night. 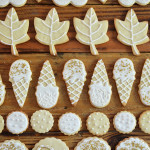 These cookies were the only cooking (baking) I did for thanksgiving (I always have so much fun doing icing decoration! ), but we had such delicious meals from others. I’m wondering what your black friday plans are. Did you go shopping? I’ve never managed to go early in the morning.. Have a great long weekend! love the cookies pic ! I’m glad you enjoyed thanksgiving ! we don’t celebrate it in europe. Tomorrow I should go shopping for Christmas presents ! What a great selection of pictures, and those cookies definitely look amazing! I just came across your blog and it’s great. Would you like to follow each other? Let me know, or follow me and I’ll follow back! those cookies look so delicious and cute! we don’t have thanksgiving or black friday here in australia. black friday sounds hectic but the sales sound sooo good! Ah I love your cookies, I remember the ones you did for your friend’s baby, I should try. I love your pictures, especially the second one. Btw, happy thanksgiving in late, nobody celebrate it in France so I forgot..
oh yummy! looks so good! happy thanksgiving! I love your cookies! They look so good! My icing never turns out so well! 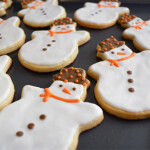 Your cookies look so good and fun! 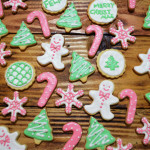 I can’t wait to make my christmas cookies!! How lovely! I love these cookies!! My brothers stayed up for the sales! They’re dedicated. I slept in; I’ll get clothes when it’s not totally crazy in the malls :P That’s my outlook. 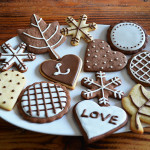 Love the cookies, they look delicious. hi akiko! hope you had a wonderful thanksgiving! and by the looks of those gorgeous cookies, i’m so sure that you did!! i did not make it out on black friday ~ i almost did but then i told myself that i didn’t want to deal w. any of the craziness!! beautiful photos here as always my friend, have a great evening akiko!! Wow!! These look soo yummy!! Love the decorations you did on them!! sound like you had a wonderful turkey day with some good food! you seem like you had a nice dinner! i wanted to see those cookies you cooked! lovely photos. i want me one or five of those cookies. Hmm great cookies. Seems delicious! oishi-so!! Wow, those cookies look professional! Following you :) will you follow me? Hi Akiko! Thanks for stopping by my blog :) ! 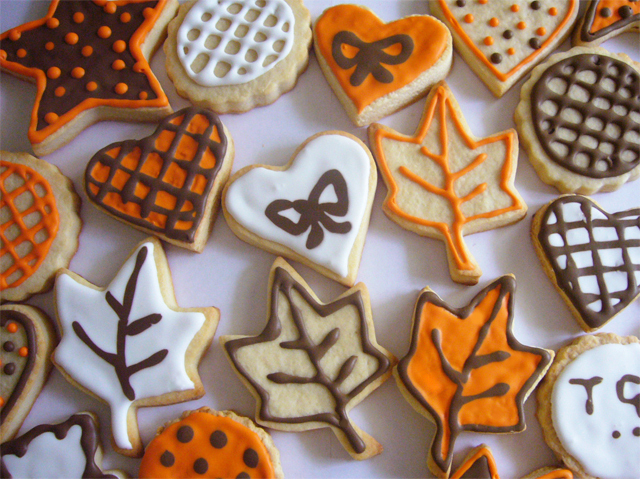 Those cookies not only look very pretty but I bet they were yummy as well, hope you had a great Thanksgiving. 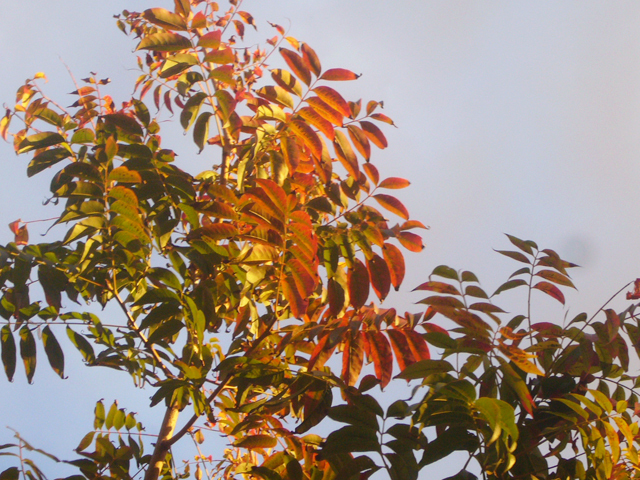 Wish I had fall in my country to see all those pretty fall leaves! Your cookies look so incredible! I took a chance at the mall at midnight, but left after seeing the hordes of shoppers. Online shopping is my preference! love these cookies! got really hungry right now. :) nice blog, madame. you’ll be followed from now. would be amazing if you’d stop by sometime and follow back!